Since 2010, we’ve helped people, just like you, pass the Certified Professional in Supply Management Certification Exams with our training courses focused on the most important concepts in supply management. Plus, effective exams strategies to help people pass the exams the first time. Our methods are so effective that we guarantee you will pass or we pay the reexam fees (less than 10% of our clients asked us to pay the reexam fees)! Our experience tells us the amount of information is overwhelming to most people who don't follow a program, like this one . Based on this experience, you will register for a complete package focused on the 14 components of supply chain management, strategic planning skills required for transformation, and leadership skills necessary to influence key stakeholders . Your value increases beyond your competition . Plus, you have the potential to earn a higher salary than your peers. The Institute for Supply Management annual salary survey has consistently shown CPSM Certified professionals make 8-10% more than their uncertified peers . Live Group Coaching Sessions to answer your specific questions, and when necessary the opportunity for a one-on-one coaching session with me! All virtually on your computer, no matter where you are in the world! "I am very pleased with the knowledge I acquired not only to complete my test but be able to sell improvements affecting our bottom line with the different analysis I learn, I can tell all my suggestions have been accepted, we are finally looking ways differently. "It was a very good course. The process and methodology that you learn in the course really works. Randy has a great knowledge of the material and makes the class easy to follow and understand. 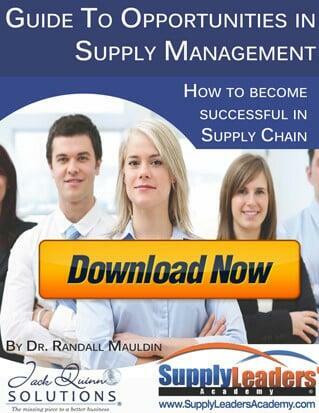 I will recommend this course to any supply chain professional that wants to increase their level of expertise and network with other Supply Management Leaders. 24/7 Access – Each of the 22 Sessions is recorded and placed in our private members area so you can watch any session again to catch anything you missed whenever you need to. 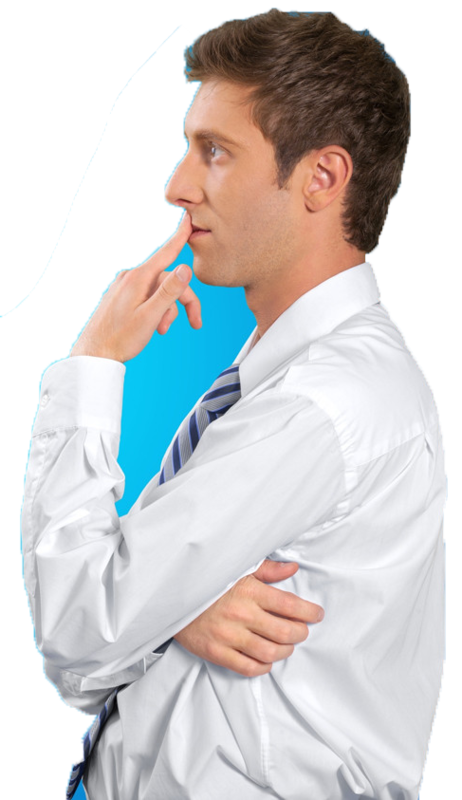 MindMaps - MindMaps for each session that graphically organizes the material in an easy to understand format so you get most effective learning experience for adult learners. Community - Access to our private community on LinkedIn where you will network with the other like-minded professionals in your class, so you can leverage what you learn with connected network in the #1 professional network in the world. 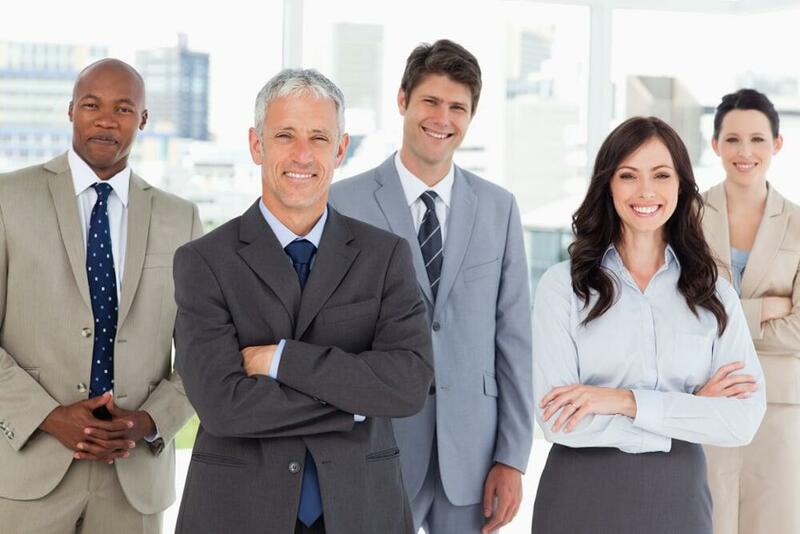 Bonus #1 – CPSD Certification Training Online – Certified Professional in Supplier Diversity is another certification you can earn to show your professional capabilities to your current or future employer.